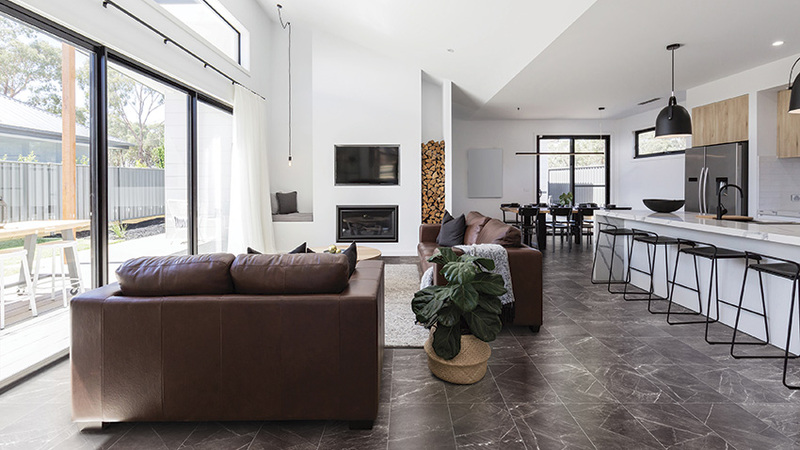 Imperial Stone replicates the natural texture of quarry sourced stone with all the benefits of porcelain tile. The marble-look collection is characterized by light veining and available in five earthy tones and two finishes. Complementary trims and three on-trend mosaics complete the collection.